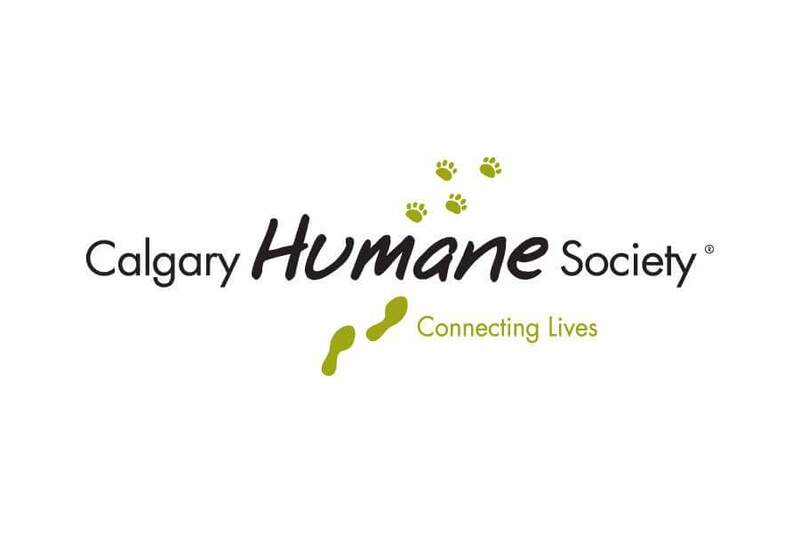 The Calgary Humane Society has seized several animals who have been left outside in the frigid weather. The Agency says 5 dogs seized so far and more seizures are expected. Several of the cases may result in prosecution. When cold weather strike the best practice is to keep pets indoors. If it is not too cold and pert are outside provide pets plenty of food and water.